Some masters of various trades and crafts are no longer among us and the secrets of their mastery are lost. They can only be saved by passing them on to children and recording them in photographs. Labor is the most important value for any people, from any country. We realize with bitterness that some masters of various trades are no longer among us and the secrets of their mastery are lost to us. They can only be saved by passing them on to children and recording them in photographs. The Tambov regional office of the Photographers’ Union of Russia, the Orange Fox (Oranzhevy Lic) photography studio, Oktyabrsky Home of Children’s Art, and the City of Lipetsk joined together to create a project entitled “Art and Trades”. 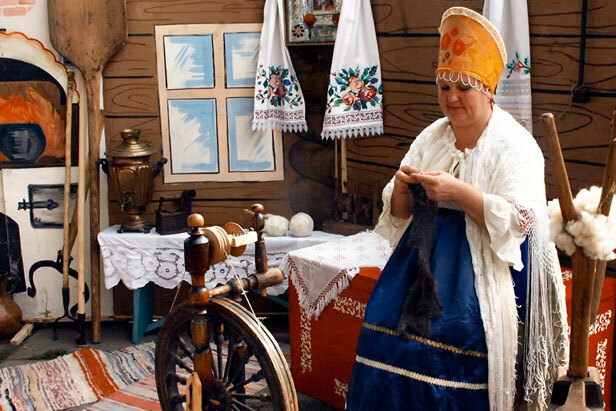 The project aims to preserve and develop traditional Russian art forms, recreate folk means of production and trades, or in other words, to help familiarize children with the nation’s culture and teach them to respect ancient traditions.